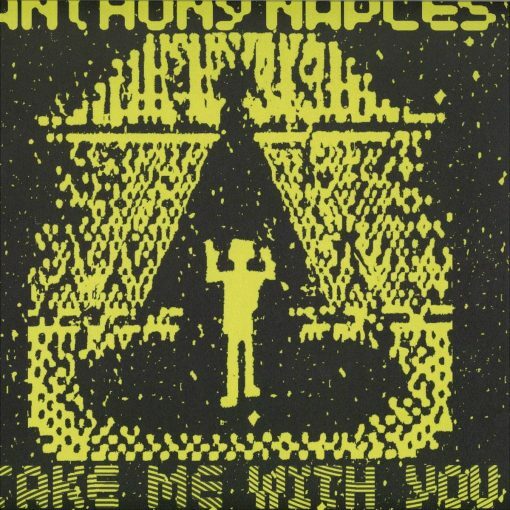 Anthony Naples returns with his second full length album, “Take Me With You”, arriving first as a ‘Mixed Version’ cassette inspired and commissioned by the Good Morning Tapes series, followed by Digital, Vinyl and even Long Sleeve T-Shirt formats. Originally conceived as a D.J. mixtape dedicated to friends and the time spent with them in the morning hours after the parties over (or beginning) – it quickly morphed into a soft focused meditation on all things warm and intangible. 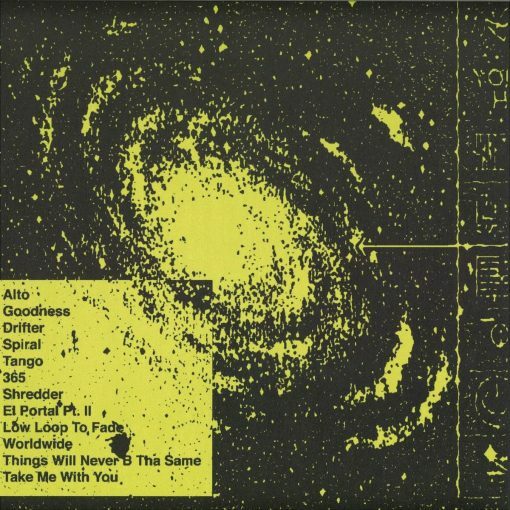 ‘Take Me With You’ fires off in all styles – the opening triptych of the extra-cosmic ‘Alto’, post-rave pianos of ‘Goodness’ and slow-dance-inducing ‘Drifter’ bring the attention inward — taking cues from a host of personal favorites including: ‘Space’ LP by Space, The Theater Of Eternal Music, Panda Bear’s ‘Person Pitch’ , Atlas Sound’s ‘Let The Blind Lead…’, Arthur Russell’s ‘World Of Echo’, Suzanne Ciani’s ‘Buchla Concerts: 1975’, The Microphones ‘The Glow Pt. II’ & ‘Mount Eerie’, A mixtape of Krautrock from DJ Ivan Berko and most definitely Holger Czukay, ‘Take Me With You’ is a fresh turn for Naples as he ascends into a blend of his most personal work to date — touching on trip-hop, psychedelic pop, ambient house, and much more along the way. Make no mistake – ‘Take Me With You”s message is undoubtedly about escapism, given away by its happy-abductee cover art done by the legend Biscuit— but first and foremost it reflects on that lingering feeling one gets when walking away from the ones they love. More items from " ANS "
More items from " Anthony Naples "